The programme is an initiative of the city of Johannesburg to redress imbalances in the distribution of council-owned land. 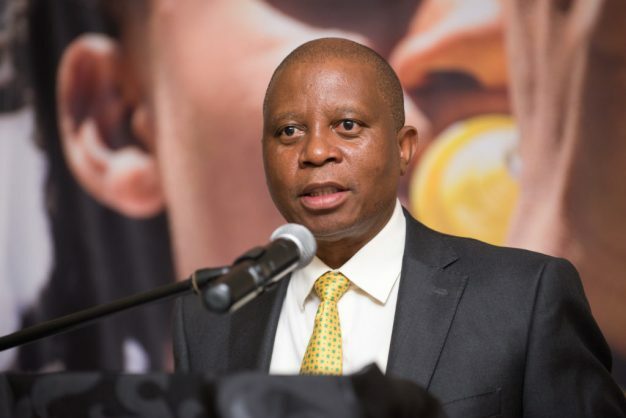 Some 36 business owners and non-governmental organisations in Soweto on Monday received title deeds through the Johannesburg Property Company’s Land Regularisation Programme, mayor Herman Mashaba said. “The process of land regularisation is an important initiative, which, if tackled effectively will act as a catalyst for development benefiting communities, small enterprises and developers,” Mashaba said in a statement. He said the programme was based on the recognition of the past reality where, under apartheid law, the black majority had no secure tenure rights in urban areas. “At best, black land tenure was inferior and regulated by either residential permits, certificates of occupation or trading site permits,” said Mashaba. This is the second time title deeds have been handed over to businesses in Soweto’s Diepkloof area over the last nine months, with an initial 22 recipients having received deeds to premises leased to them for about 30 years.